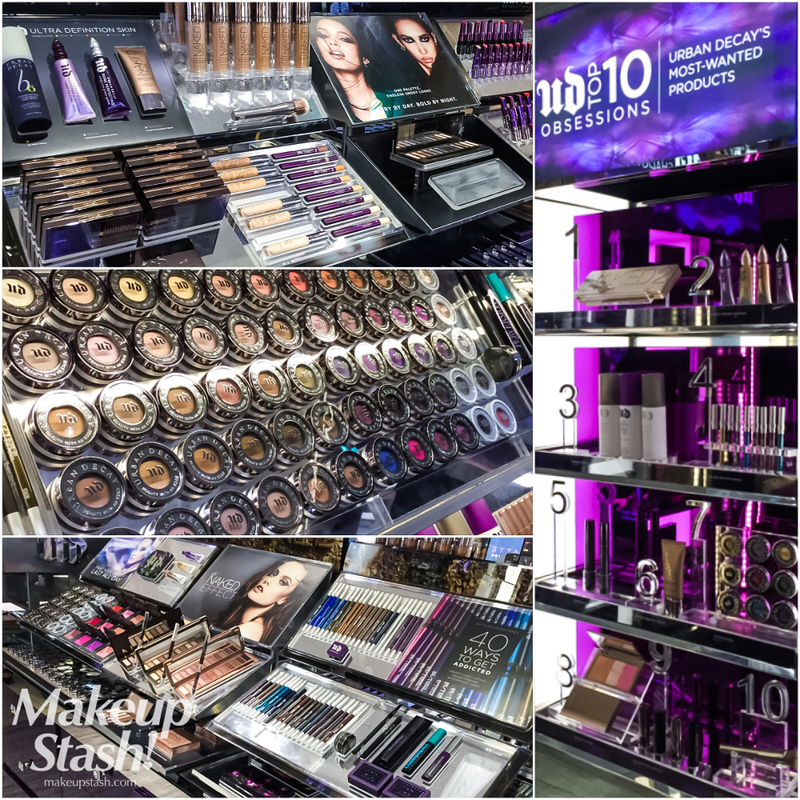 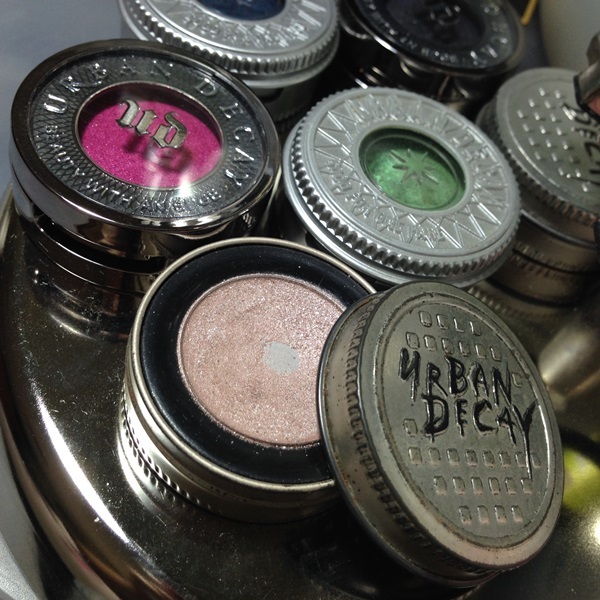 urban decay | Makeup Stash! 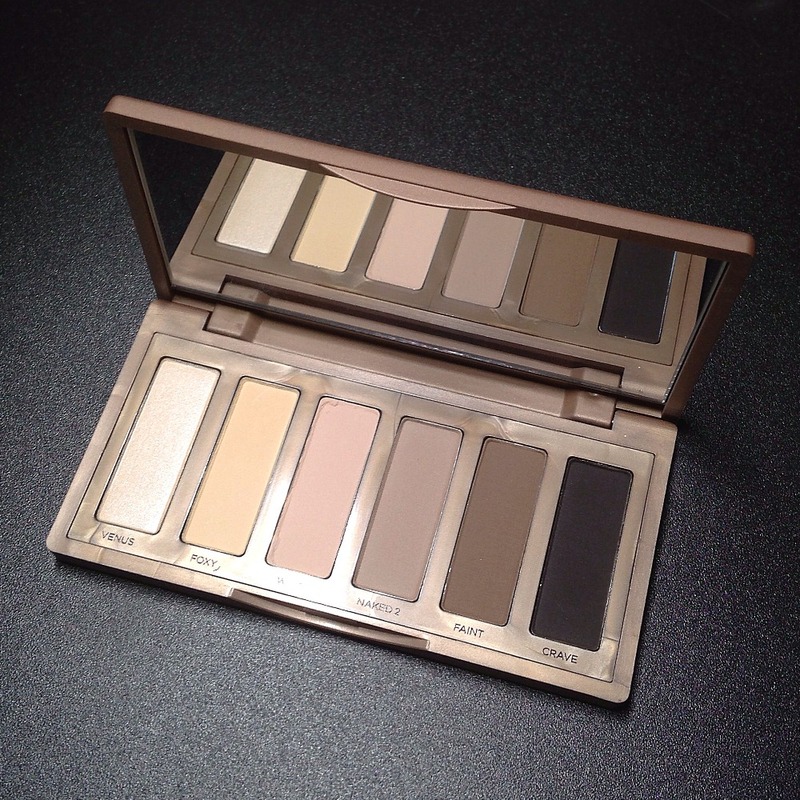 New to the Urban Decay Naked family is Naked Basics, a mostly-matte palette comprising 6 neutral eyeshadows. 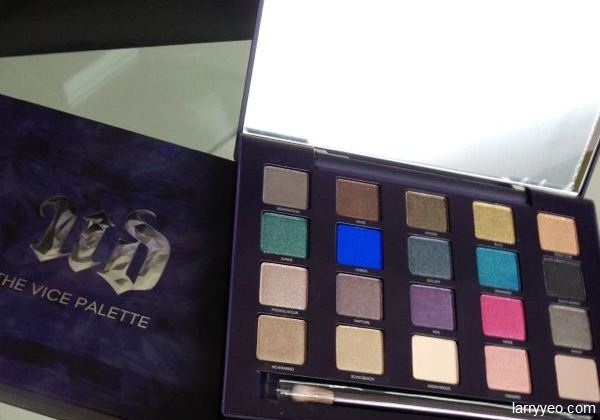 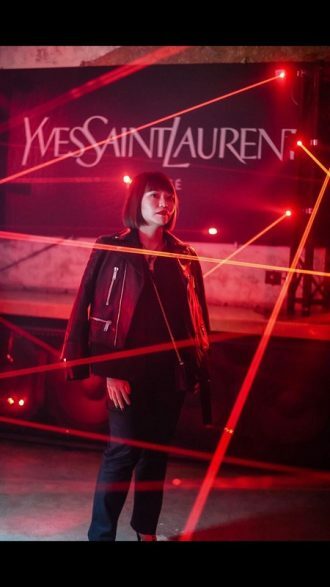 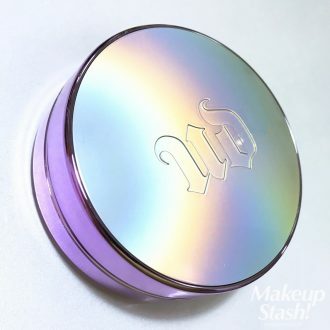 My makeup artist friend Larry Yeo has just informed me that there will be a pre-launch event for the much-anticipated Urban Decay Vice Palette.